What is your ultimate summer piece? Is it a flowing floral skirt or a striped off-the-shoulder top? The reason I ask is because a few weeks ago I got asked what my ultimate summer outfit would contain. After many days of thought, it suddenly came to me. Summer isn’t summer without a white dress. 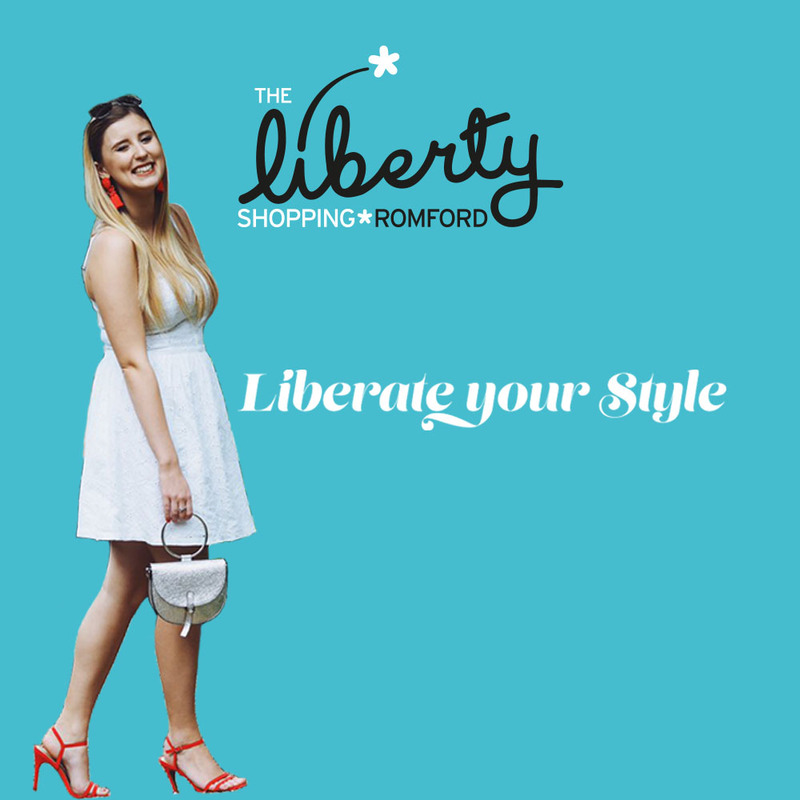 The white summer dress is a wardrobe staple for the warmer seasons so when I got asked to create the perfect summer outfit as part of The Liberty Shopping Centre’s Blogger Challenge, it was a no-brainer to style one up. A piece that’s so versatile, the white summer dress can be taken from day to night with a few simple accessories, perfect if afternoon drinks in the sun escalate into something a little wilder! I picked up an elegant staple white dress from Superdry.as the basis of my outfit. With intricate lace detail, this dress is perfect to take on holiday or wear dressed casually on a sunny British summer’s day. Moving on to accessories, I headed to H&M to find the perfect items to jazz up my summer dress. I selected striking orange tassel earrings (£8.99) from H&M to add some colour to the outfit and paired them with mirrored aviators (£6.99) – a summer staple and stylish way to complete the look. A metallic silver bag with a circular metal handle was my next addition to the outfit (£20) from Next – stylish yet practical touch to my ensemble. To complete my look, I chose a pair of mid-heel orange strappy heels (£17.24) from New Look. which worked well with the simplicity of the white Superdry dress and complimented the shade of my tassel earrings perfectly. Find out how our other two bloggers, Georgia and Charnelle, enjoyed their time at The Liberty now.